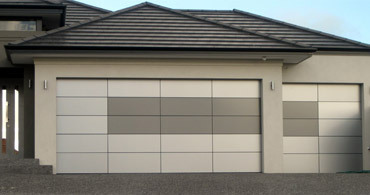 Garage Doors For Sale is a South African directory, specialised to garage doors. Within our pages, you can find specialists for garage door installation and repair services, many of the companies are available 24/7 to address any of your garage door issues, it means even in the weekends too. Browse through the directory to find a reliable company available in your city. We also listing stores to buy garage door accessories like openers, automation, replacement parts. This type of doors are a preferred choice because of the low maintenance required and the light weight of the material, but it strong and sturdy as stainless steel. Designed to significantly improve the appeal of your home, and keeping your things safe. 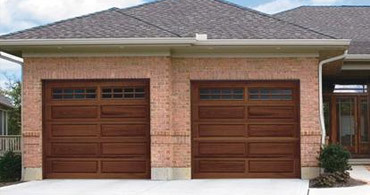 Real wooden garage doors are naturally beautiful. Choose from traditional, recessed and modern styles to complement your home. Made from first grade timber, wooden doors are offering the timeless beauty, authenticity, and quality. Glass doors are the perfect match for the contemporary house. Get a combination of high quality steel and glass panels to create a stunning and unique view for your home. Low maintenance and stylish design. 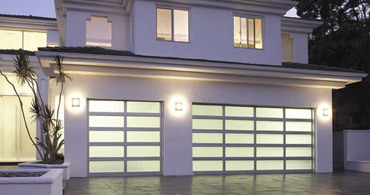 If you are in the garage door business, register your company for more exposure! Its easy & affordable! Our directory is optimalized for desktops, tablets and mobile phones too. Find professional companies in the major cities of South Africa, including Cape Town, Johannesburg, Durban and Pretoria. If you need roll up garage doors or wooden garage doors, automation, or replacement parts, the listed companies are ready to fulfill all your wishes on affordable prices!